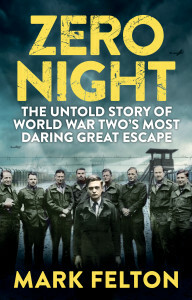 Oflag VI-B, Warburg, Germany: On the night of 30 August 1942 – ‘Zero Night’ – 40 officers from Britain, Australia, New Zealand and South Africa staged the most audacious mass escape of the Second World War. 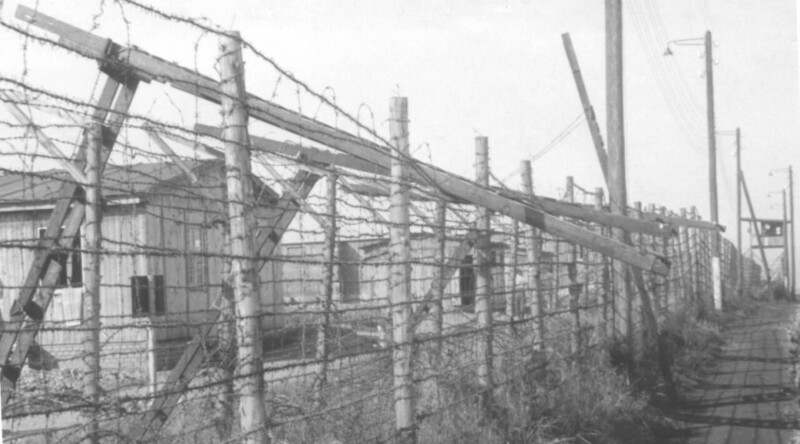 It was the first ‘Great Escape’ – but instead of tunnelling, the escapers boldly went over the huge perimeter fences using wooden scaling contraptions. This was the notorious ‘Warburg Wire Job’, described by fellow prisoner and fighter ace Douglas Bader as ‘the most brilliant escape conception of this war’. Telling this remarkable story in full for the first time, historian Mark Felton brilliantly evokes the suspense of the escape itself and the adventures of those who eluded the Germans, as well as the courage of the civilians who risked their lives to help them in enemy territory. Fantastically intimate and told with a novelist’s eye for drama and detail, this is a rip-roaring adventure story, all the more thrilling for being true. OPTIONED to Hollywood film company Essential Media.